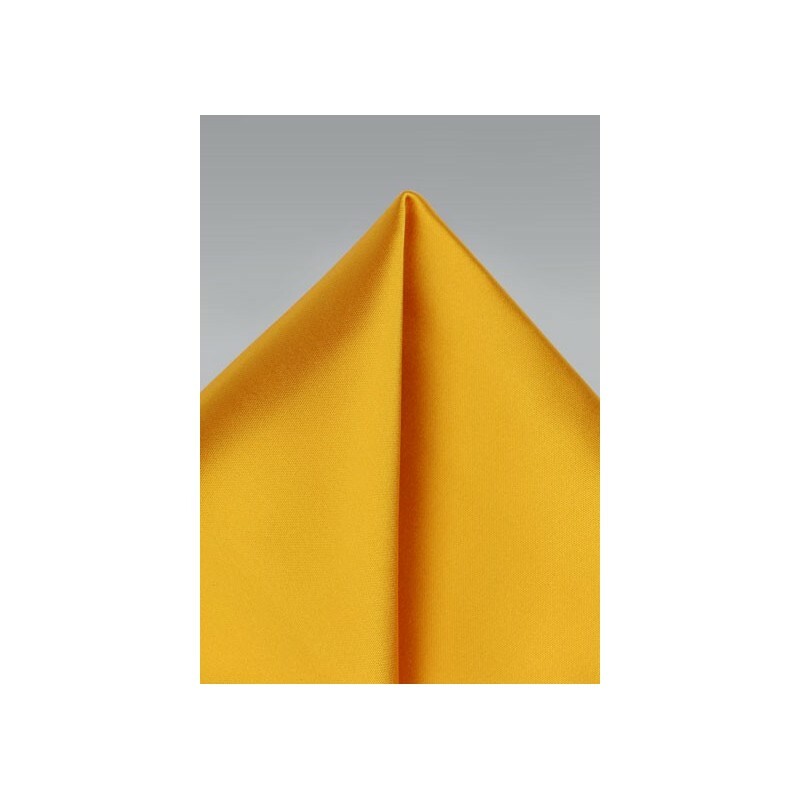 This golden saffron pocket square with elegant satin finish was made with the navy blue suit in mind. Add to any dark colored jacket in navy, midnight blue, or charcoal for most impact. 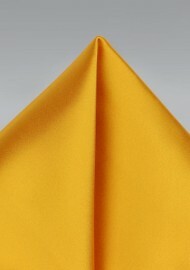 For added elegance also consider the matching bow tie or necktie which can be found via the links below.